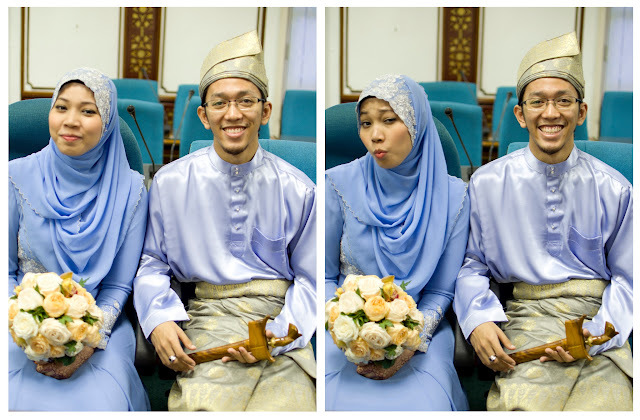 My sister getting married last September made me realize that I was always part of a Force, it was always me and my sis, the Hamzah sisters, part of the Hamzah Family. Of course her getting married kind of changed that and now I'm just lonely me. In our school, a lot of our friends were those kinds as well, a Family Force. There were the Khatibs, the Preeces, the Joneses, the Radwans, the Soualhis, the Sanos, the Ismaiels, the Manafs, the Khans, the Abullais', the Shafiqs, the Tauseefs, the Ashours, the Elkhaldis, the Ghassans, etc. And now we're at that age where we're starting to become the people who will be family friends ourselves. I don't know if that makes sense, but that's how I see it. Today we had an appreciation bbq for us fifth years, as a way to say thanks to our supervisors and 'assistants'. It was fun prepping the bbq, cooking, eating and chatting with my studio mates. cakap pasal macam2. Some dah secured jobs, some are applying, some are starting to look for houses. My plans after graduation are kind of sketchy, but mainly consists of chilling and traveling. maybe a small job just for fun. I've always wanted to work in a bookstore, or an assembly factory. Towards the end of the night, we all gathered round for a game of mafia wars (which you can read about here) and even though I was already ready to go home, I decided to play one round. I'm quite proud that my first guess was absolutely spot on. too bad no one really believed me so the tyrant lived well into the game. But sitting in that misshapen circle and staring people down made me realize that, despite everything, I know I will miss this crazy bunch. If you know me personally you know I'm what some would call 'skinny'. I'm around 5'2" with a slight frame and I currently weigh 43 kg. 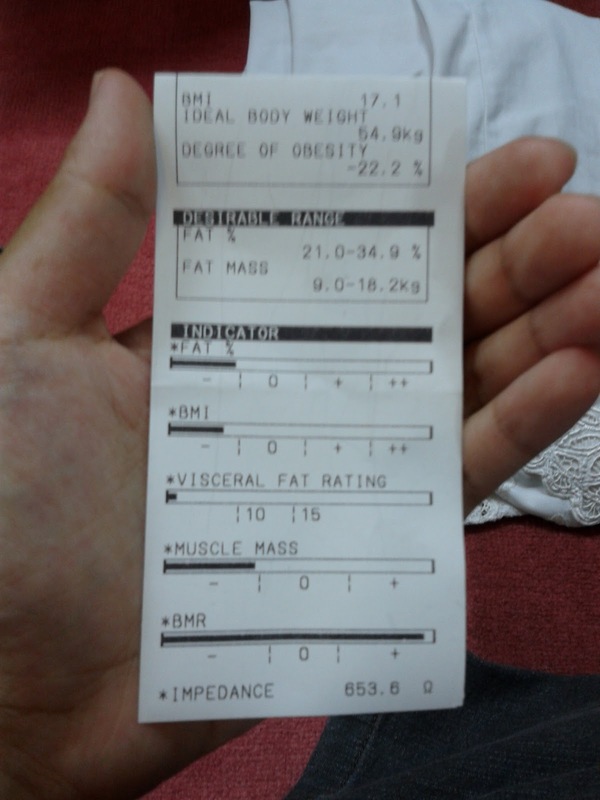 I am definitely underweight and I know it. Not that I like being so light and wispy. A few months ago I'd been going on a steady 45kg, I was at that weight for more than 5 years with very little ups and downs. 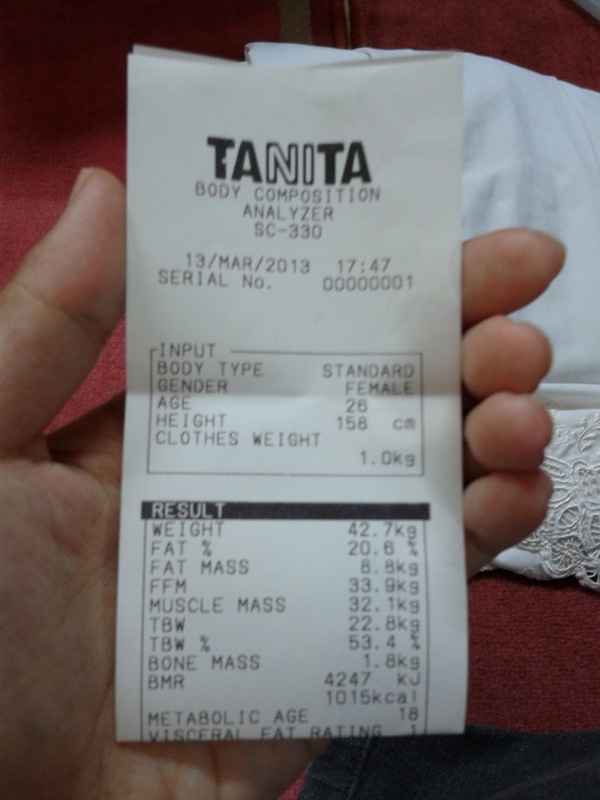 The heaviest I've ever ever been was 47kg in my third year, when we went for heritage studies. When people eat, they usually feel energized, yea? Not me. When I get hungry and remember to eat, I get extremely drowsy and sluggish afterwards. it's not even funny. if you ask any of my teachers/lecturers/classmates since high school they'll know I slept in just about every single class. When I don't eat, I will eventually get very tired and can't do work due to lack of energy (obviously) but when I do eat, I get super sleepy and can't really function as well. So, to eat or not to eat? I suppose one problem might be what I'm eating and when I'm eating it. I rarely have breakfast which I know, is the most important meal of the day (at least that's what everyone says) and usually only have either lunch or dinner, and at irregular times. So in an effort to make myself more food-disciplined, a friend suggested I keep a food journal. it's been 3 days since I started and immediately it's obvious that I skip breakfast and I tend to snack a lot. In our household, we usually cook with less oil and less salt because its healthier, but on my part I'm very picky about what I eat. I only eat certain veggies and only if they're fresh, etc2. Need to start taking care of myself because who else is gonna do that. Also probably need to learn how to cook. :| And exercise/be more active.